Lithuania and Israel have both revealed their spokespersons for the 61st Eurovision Song Contest. For both countries they have opted to have a returning spokesperson to the contest. 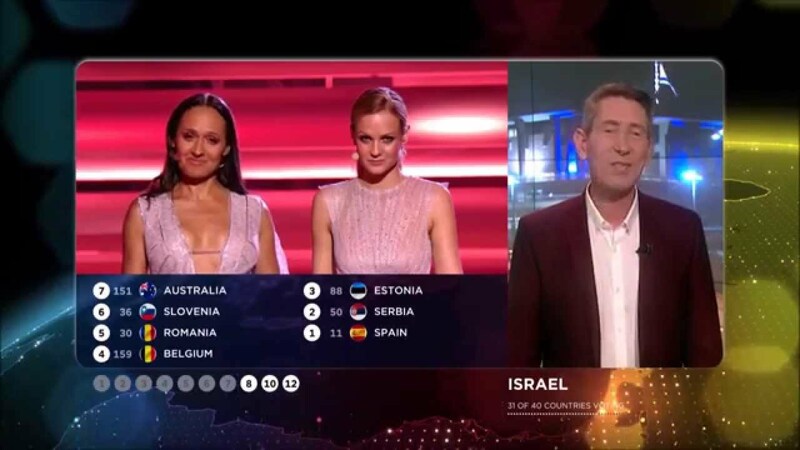 Israel’s jury points will be announced by Ofer Nachshon, Ofer has announced the points for Israel every year since 2009 and is known for greeting the hosts in their own language. The Lithuanian points will be announced by Ugnė Galadauskaitė, she has announced the Lithuanian points for the past two years. after almost 10 years of presenting the points on behalf of my counntry, i wish to so first and mostly thank you to all the eurovision fans ,who opened their heart to me showing their appriciation to my efforts to fullfill my role the best i could . thus despite the fact that i represent a problamatic and sometimes hated state, mostly cause of our terrible handling the ongoing crisis with the palastenians . i am ashamed that this is the elected prime minister, netaniahu, for so many years . where he delivers dispair, no hope for peace, i tried in my apearences at the eurovision to show a different side to my nation, trying to reach to fans in their own languages, so they know we wish to be excepted in europe as a peace loving nation, despite our leadership that fails to bring peace. i thank all the different hosts that gave me so much respect, and feel as if i had a mission to bring israel closer to the hearts of europe. without a prompter infront of me[thats true] , i gave my 60 seconds once a year – all i could , as an embassador of peace and love. now that mr netanyahu has closed down our independent national tv channel, i am forced to step aside , doing so with pride and love to all of you eurovision fans, keeping in mind, that peace shall prevail!!!!!!! thank you for all the love u gave me, it will stay with me always.